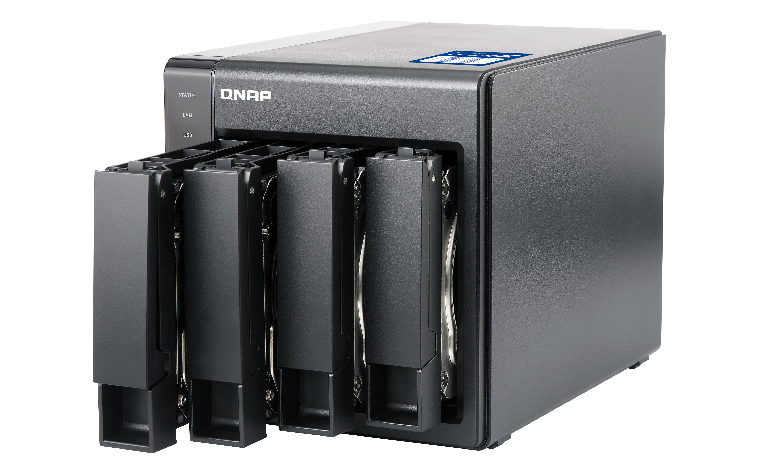 The TS-431X supports 4 hard drives and comes with a built-in 10GbE SFP+ port for rigorous data processing, providing a cost-effective storage solution for demanding everyday business tasks. 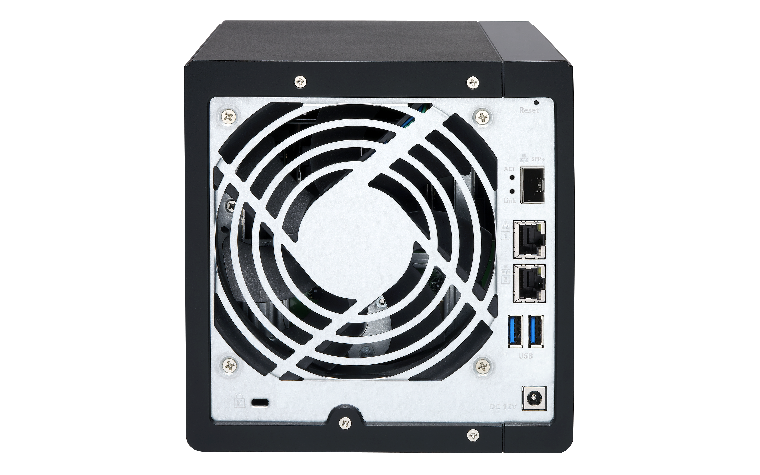 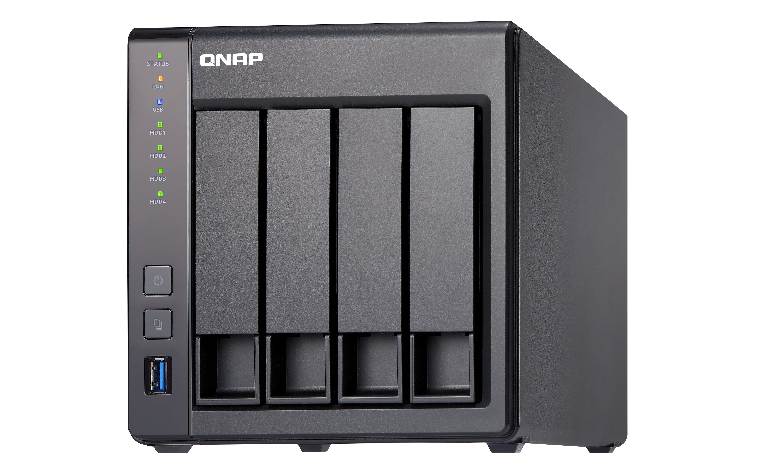 Powered by the QTS operating system, the TS-431X provides versatile all-in-one server functionalities and unique features including Container Station, which facilitates Internet of Things (IoT) development, and VJBOD (Virtual JBOD), which allows for expanding NAS capacity with another NAS. 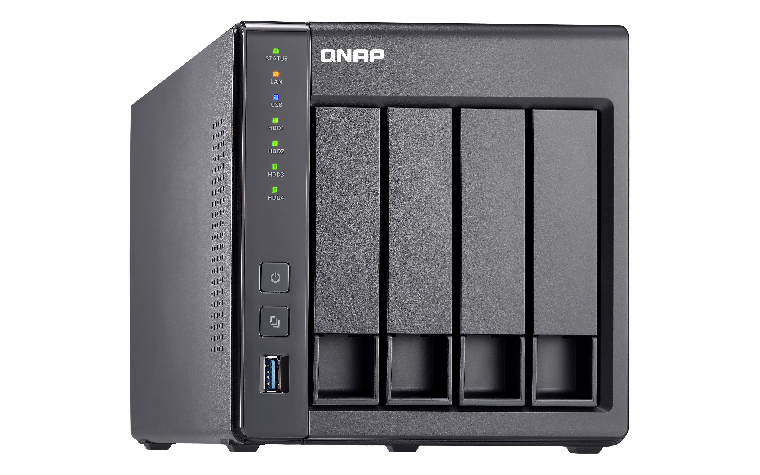 The TS-431X is an ideal entry-level NAS for businesses looking for backup, restoration, private cloud, storage for virtualization, and to future-proof their IT infrastructure for 10GbE networks. 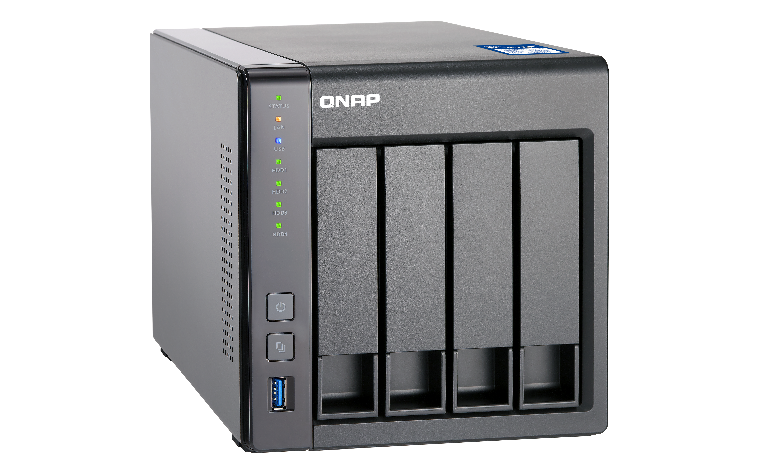 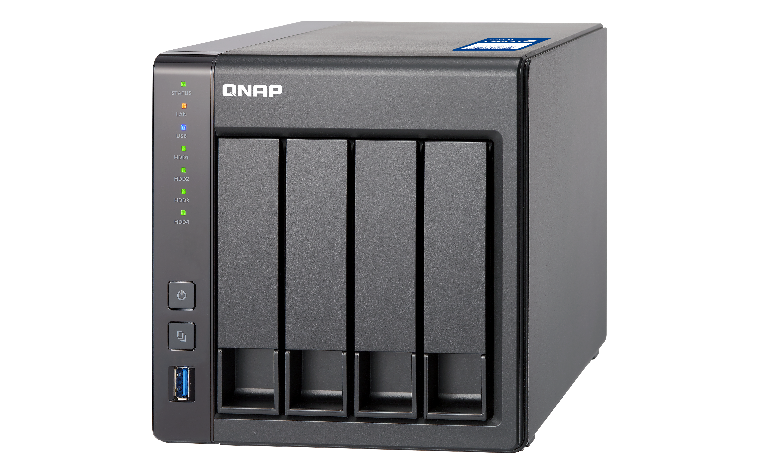 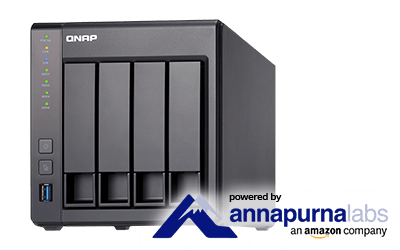 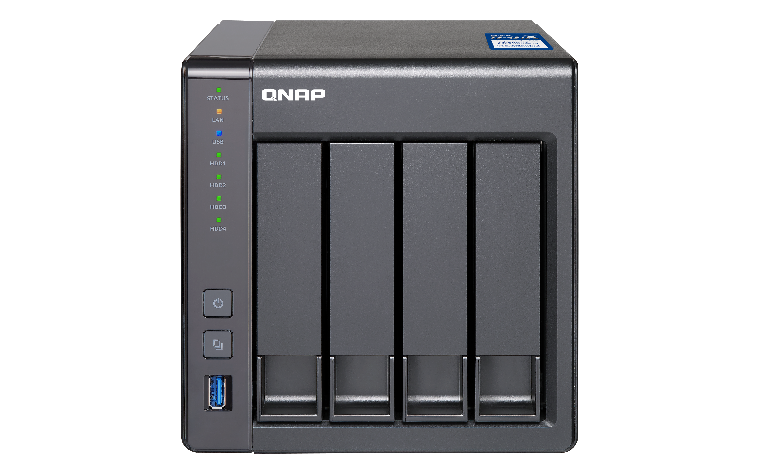 Download the QNAP TS-x31X Series Datasheet (PDF).